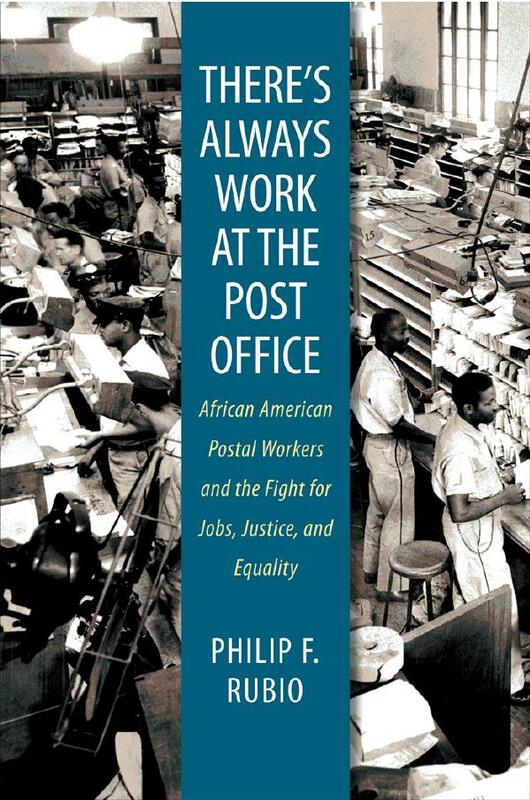 Rubio will discuss his book and sign copies at the Smithsonian National Postal Museum (NPM) on Saturday, November 6th, at 1:00 p.m. If you are not able to attend, the lecture will be streamed live and archived on the public events page of the NPM. To preview his book, use the “View Inside” tab; UNC Press provides access to the table of contents, introduction, chapter 1, and the index on-line. There is also a full text search function for this title. The price, from UNC Press, is typical for academic press titles – $65 hardbound, or $24.95 paperback plus postage. On Saturday, October 23rd the Postal History Foundation in Tucson, Arizona will have an open house as part of the celebration of its 50th anniversary. The open house will include special exhibits, tours, activities for children, a book sale of philatelic literature, and special cachets. The Postal History Foundation was founded in 1960 by William (Bill) Alexander who moved to Tucson from Pittsburgh, PA where he had been Curator of Postal History and Stamps at the Carnegie Museum. 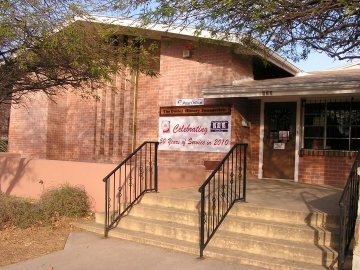 Originally, the Postal History Foundation was called the Western Postal History Museum and was a department in what is now the Arizona Historical Society. The name change to Postal History Foundation occurred in 1990 to reflect a broader mission. That mission is to “is to promote an appreciation of stamp collecting and postal history through the preservation of philatelic collections, literature and documents, and the enhancement of youth education using stamps as teaching tools.” In October, 1996 a new library building opened with the assistance of a grant of $750,000 from the family of Peggy J. Slusser. The library is named the Peggy J. Slusser Memorial Philatelic Library. The library houses a collection of over 30,000 books, journals, catalogs, photos, maps, and other reference items related to the philatelic history of the United States, especially the Western States, U.S. postal history and worldwide philatelic history. With the hiring of Librarian/Archivist Charlotte Cushman the library has moved aggressively to automate its catalog and to digitize parts of its collection. Through an innovative federal grant the library’s catalog is available online as part of Pima County Public Library’s catalog (note: to get to the Postal History Foundation Collection, use the drop down menu on the search bar). It was great to meet and talk to Charlotte at StampShow 2010 in Richmond. More about the library’s special collections in later posts. Last Thursday, I completed an eleven-day philatelic road trip that included the fifth annual Postal History Symposium and a stop in Bellefonte to prepare for next year’s Summer Seminar. This will be the first of several postings related to the trip. 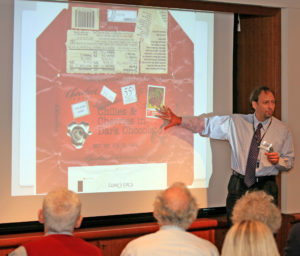 Rather than various aspects of postal operations and reform that have occupied previous symposia, the speakers this year examined stamps from the perspective of “Imagery, Icons, & Identity.” To answer the frequently asked question of how the USPS selects stamp designs, John Hotchner led off the symposium with a history of the Citizens Stamp Advisory Committee (CSAC), on which he served for 12 years. Most interesting to me was to learn that when Postmaster General Arthur E. Summerfield established CSAC in 1957 the committee included a representative from the U.S. Information Agency to advise on stamp designs for Cold War propaganda. This probably accounts for the Champions of Liberty and Credo issues. Last week I had the pleasure of attending the Winton M. Blount Postal History Symposium at the National Postal Museum in Washington, DC. If you’ve read my introduction in the most recent issue (3rd quarter 2010) of the Philatelic Literature Review, you know I’m not a stamp collector — but thanks to the symposium, I have my first stamp. 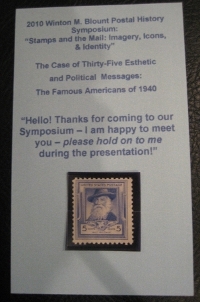 Steven Rod started off his presentation (“The Case of Thirty-five Esthetic and Political Messages: the Famous Americans of 1940”) by handing everyone in the audience a card with a Famous American stamp mounted on it. He paired us up, and had us talk about our stamp with a partner. I was neither a stamp collector nor a historian, and my partner was from Denmark, but we nevertheless had an engaging conversation about the stamps’ designs. Steven then began his talk about the stamps, shedding light on the issues we had discussed. I was not the only non-collector in the room — the symposium drew a mixed crowd of philatelists, historians, museum professionals, and at least one librarian. Steven’s introduction got us all talking to each other. 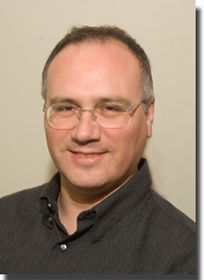 Steven’s slides can be downloaded in PDF format from the symposium website.